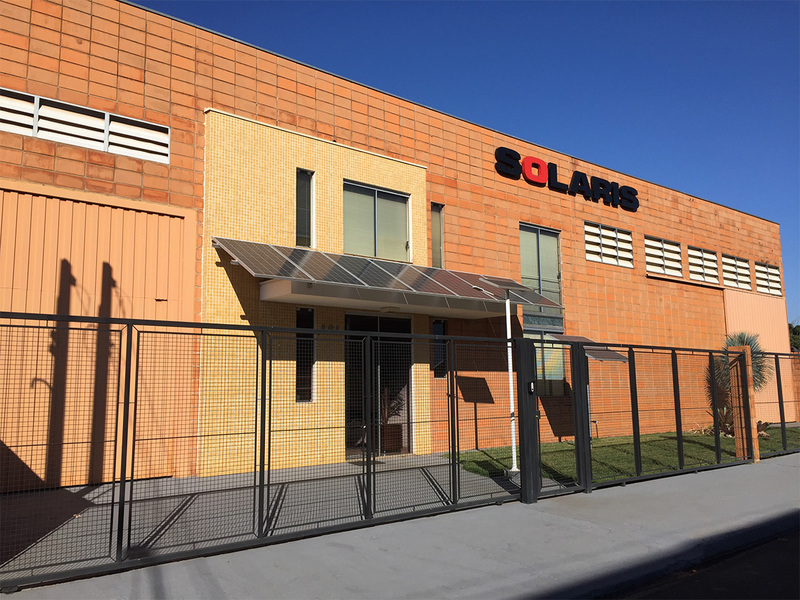 A Brazilian company working in the field of photovoltaic solar energy since 1991, Solaris has consolidated into the national market for his high knowledge, experience and technical assistance to his costumers, offering solutions for clean and renewable self-generation of energy. Executed more than eight thousand well succeeded working projects, proving the durability of his equipment. With its own Department of Development and Technological Innovations, presents solutions for the most diverse needs of the market of solar energy and LED lighting. In places without electricity, such as rural areas, fishing and recreational ranches, farms, environmental protection areas, small communities and villages of the Amazon region, the northeastern backwoods and Zona da Mata forest, we offer solar energy solutions through autonomous systems contributing to the improvement of the quality of life and comfort of the families residing in these areas.  In regions that have electricity, Solaris offers solutions through systems connected to the grid of the local concessionaire, contributing to the reduction of the residential, commercial and industrial bill expenses, increasing the competitiveness of companies and improving the lives of the residents. Solaris monitors the major technology transition that has been taken place in the LED lighting market and offers new possibilities in lighting for factories, warehouses, facades, billboards, parking lots and public lighting in terms of efficiency, durability, light quality and flexibility of the products, resulting in many advantages for our customers and end consumers. To offer our customers solutions that brings sustainability and technology together for clean and renewable self-generation of energy, bringing quality of life and comfort to the families and electrical energy reduction for the companies. To be the best company in clean and renewable energy solutions with the acknowledgment of our customers, suppliers, collaborators and partners in Brazil and Latin America. Respect. Ethics, Quality, Knowledge. Innovation. Efficiency. Experience. Transparency. Commitment. Sustainability.